I’m reading “Thinking, Fast and Slow” by Nobel Prize winner Daniel Kahneman – a frighteningly interesting book about cognitive biases and “heursitics” (rules of thumb) in decision making. If you deal with numbers at all and haven’t read it yet, you should. In it he refers to an article by Howard Wainer and Harris L. Zwerling called “Evidence That Smaller Schools Do Not Improve Student Achievement” that talks about kidney cancer rates, of all things. Again, people come up with various theories to explain this fact: rural counties have relatively high poverty rates, high fat diet, lack of access to medication, etc. But wait – what’s going on here? Rural counties have both the highest and the lowest kidney cancer rates? What gives? This is a great example of a bias known as “insensitivity to sample size“. It goes like this: when we deal with data, we don’t take into account sample size when we think about probability. These rural counties have relatively few people, and as such, they are more likely to have either very high or very low incidence rates. Why? Because the variance of the mean is proportional to the sample size. The smaller the sample, the greater the variance (proof). Where else does “insensitivity to sample size” come up? My colleague Dash Davidson suggested “streaks” in sports, which can often be just a “clustering illusion“. We look at a brief sample of a player’s overall performance and notice temporary periods of greatness. We should expect to see such streaks for even mediocre players. Remember Linsanity? Similarly, small samples make some rich and others poor in the world of gambling. You may have a good day at the tables, but if you keep playing, eventually the house will win. And in investing, “diversification” is nothing more than a strategy to minimize exposure to extreme downside risks of individual securities (think Enron). Kahneman and his long-time partner Amos Tversky even showed that 84 professional psychologists were subject to this very same bias, so experts are not immune. So what do we do about it? 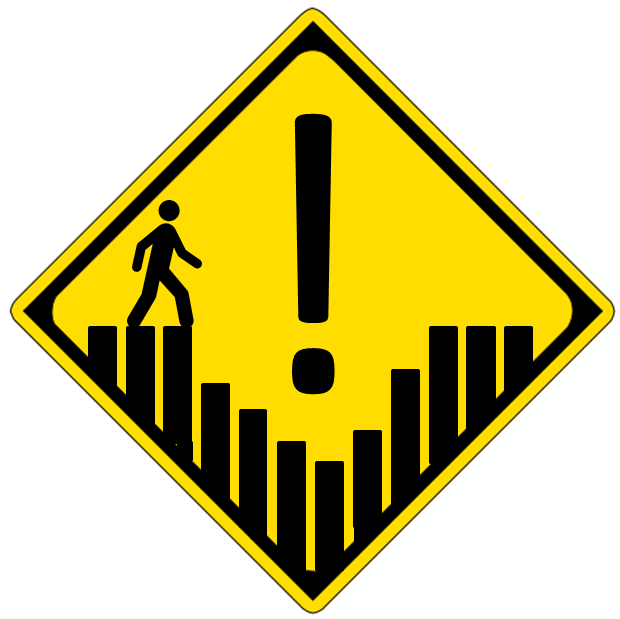 How do we make sure we don’t fall into the pitfall known as “insensitivity to sample size”? The point of the original article by Wainer and Zwerling is that smaller schools are apt to yield extreme test scores by virtue of the fact that there aren’t enough students in small schools to “even out” the scores. A random cluster of extremely good (or bad) performers can sway a small school’s scores. At a very big school, yes a few bad results will still affect the overall mean, but not nearly as much. 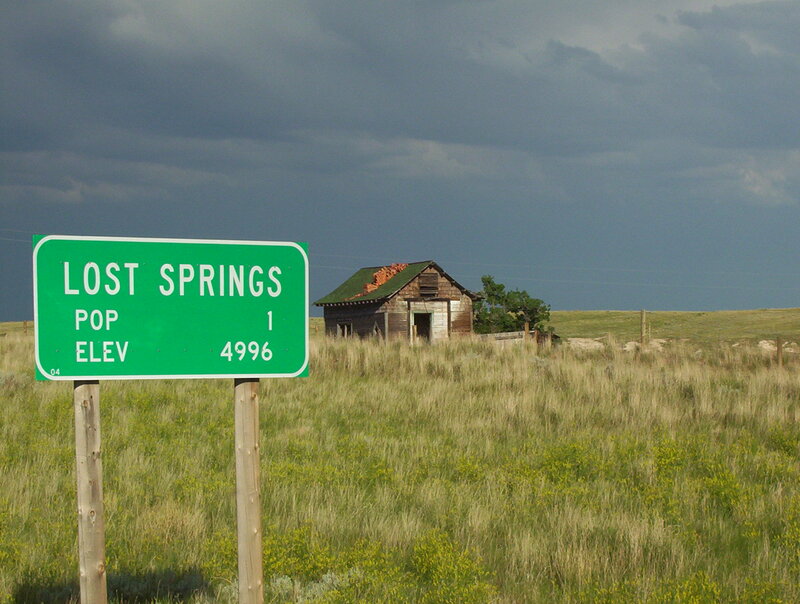 Here’s another way to think of it: if Daniel Kahneman ever moved to Lost Springs, Wyoming, then half of the town’s population would be Nobel Prize winners. And if you think that moving there would increase your chances of winning the Nobel Prize, or that it’s “in the water” or some other such reason, then you’re suffering from a severe case of insensitivity to sample size. Do any other examples of this pitfall come to mind? Ever fall into it yourself? Share by leaving a comment below. Great post, Ben. In the medical stats world the funnel plot (which unfortunately means two different things) has been around for a while and it could be useful for anyone interested in dataviz. The key papers are by David Spiegelhalter and can be tracked down easily on Google Scholar. Would you care to comment about the pitfalls of the huge samples? Those are more common now when majority of data analysts has access to a cheap data. The problem with the huge samples is that one can find statistical significant correlation between anything if the analysis encompasses the huge data set. The issue here is that even events that have very low probability of happening will happen in the huge dataset. The same principle is used in particle physics with neutrino detectors. Those detectors are compensating for the tiny probability of the particle reactions with the huge reservoir of the particles. Or to put it in the other way, if we have one in million chance to will lottery jackpot, we’ll surely win it if we buy over million lottery tickets.